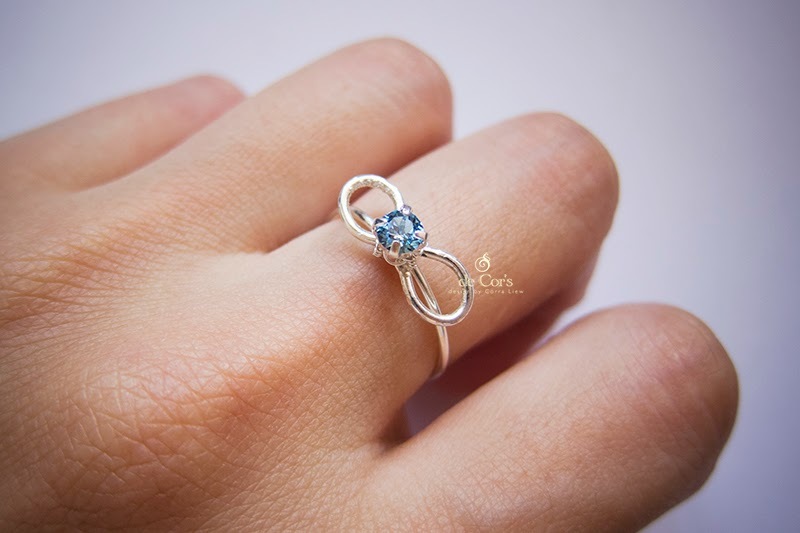 de Cor's Handmades - Malaysia Handmade Jewelry: Handmade Infinite Ring, Cold Connection, No Solder. Handmade Infinite Ring, Cold Connection, No Solder. Finalized Infinite Ring using cold connection technique, without soldering.